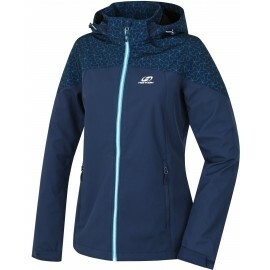 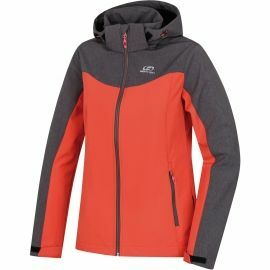 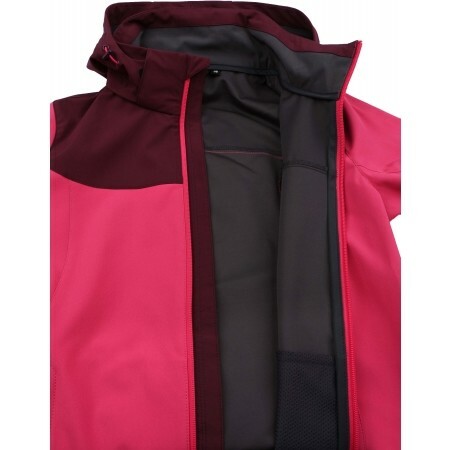 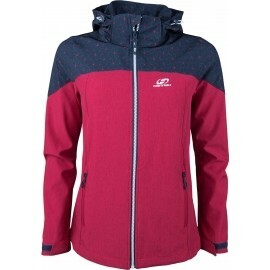 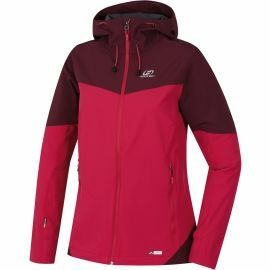 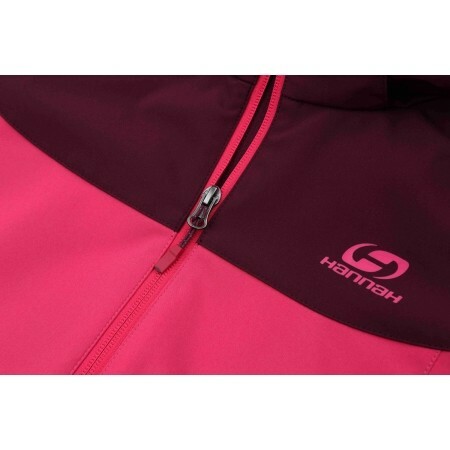 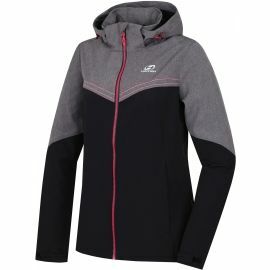 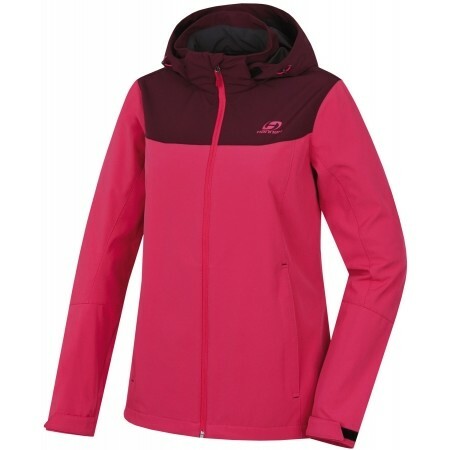 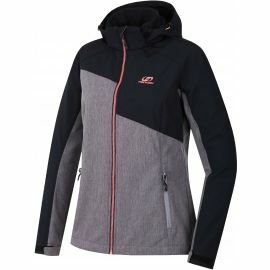 The Hannah GANNI is perfect for bad weather with its Softshell Extra Lite material with the Resstex 8000 membrane. 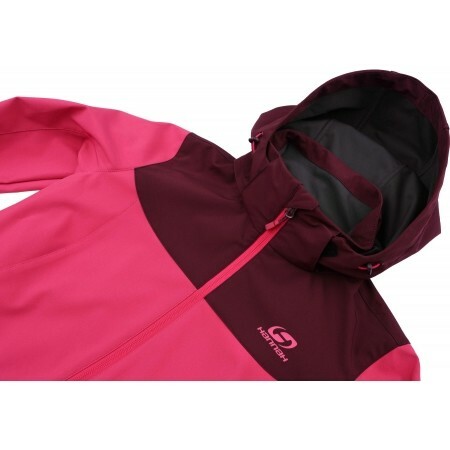 Perfect for any outdoor activities. 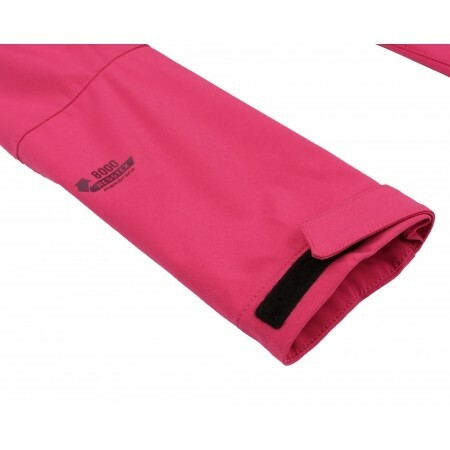 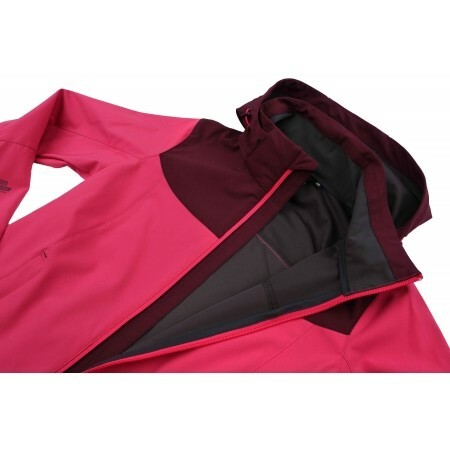 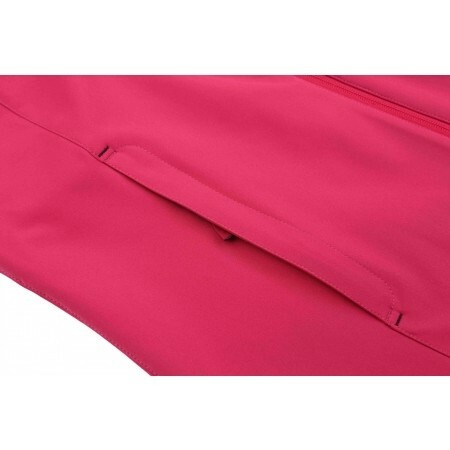 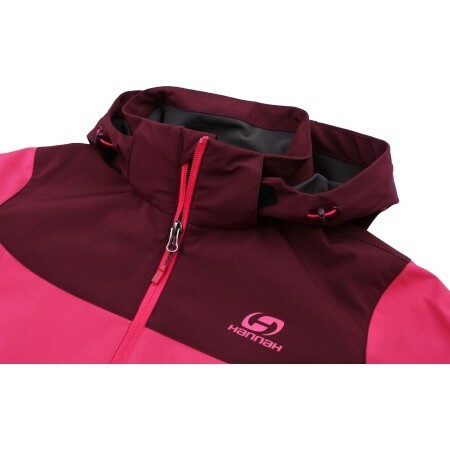 It is water repellent and wind resistant. 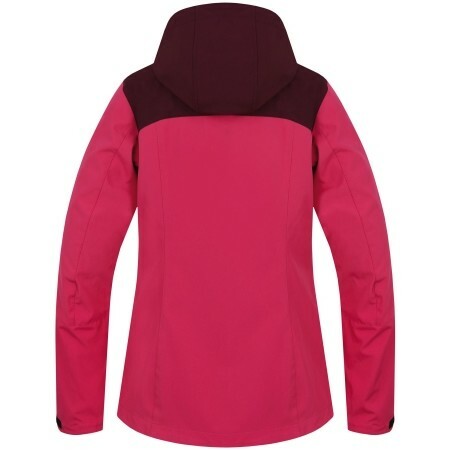 Featuring stretch material, a detachable adjustable hood, cuffs adjustable with velcro and adjustable hem.